But it isn’t always easy to know whether you are doing the right thing. In this section we show you how to feed your puppy or adult dog, how to make sure he is the right weight and how to keep him fit. How Much Should My Labrador Weigh? 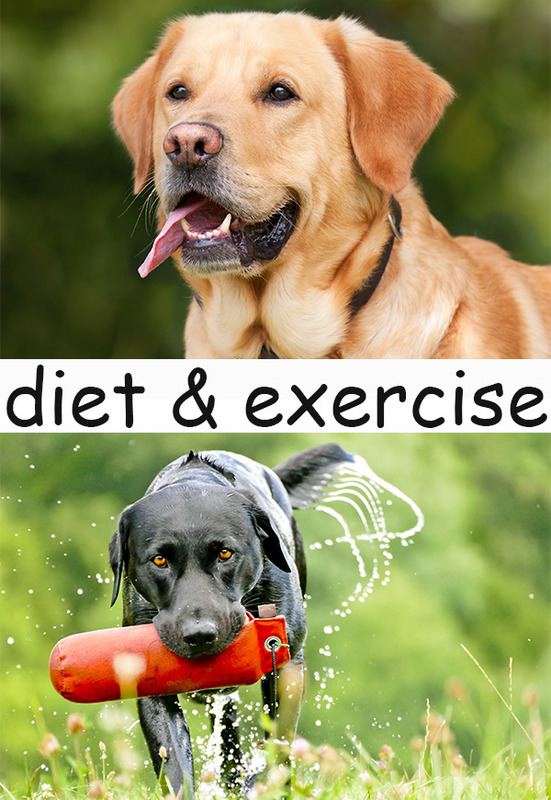 How To Tell If Your Labrador Is Overweight, And What To Do About It. 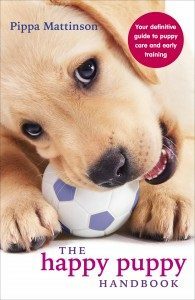 Labrador Puppy Exercise: How Much Is Too Much? Every dog is unique and the information in these articles is just a guide. If you have any concerns about your Labrador’s health, dietary or exercise needs, do give your vet a ring without delay.